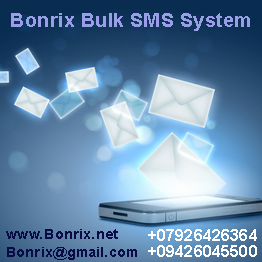 Expert advice on the viability and compatibility of your idea on integration of SMS facility Ongoing support to match with changing trends in technology,send bulk sms,Bulk Messaging is the large numbers of SMS messages for delivery to mobile phone terminals. Bulk messaging is commonly used for alerts, reminders, marketing but also for information and communication between both staff and customers. Bulk messaging lets you deliver SMS messages to mobile handsets almost anywhere in the world.